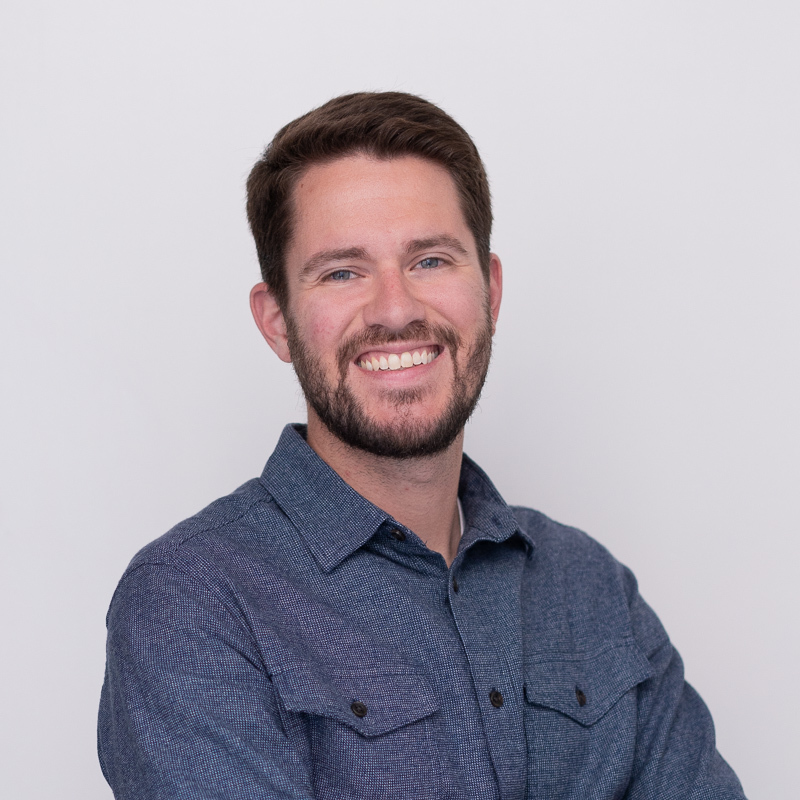 Cody serves as Sr. Digital Account Manager after starting with the company in July 2018. He assists clients on campaign management, digital strategy, and planning across all digital channels. Cody has worked with small to medium size businesses across several different industries — from retail flooring to healthcare. He began working in digital advertising in 2016 and has found his calling. He enjoys learning all of the nuances of ad tech and educating and empowering his clients. Cody is a 2010 graduate of Clemson University. Originally from South Carolina, he is a passionate follower of his Clemson Tigers on the gridiron. In 2015, he started the Clemson Pawcast, Clemson’s #1 athletics podcast.